Want some delicious cheesecake you can make yourself? Crush graham crackers, mix in sugar, flour, and melted butter. Coat pan with crust. Mix together eggs, sugar and vanilla. Stir in softened butter and cream cheese and add mixture to pan. Bake at 350 for 30-45 minutes - until slightly brown. 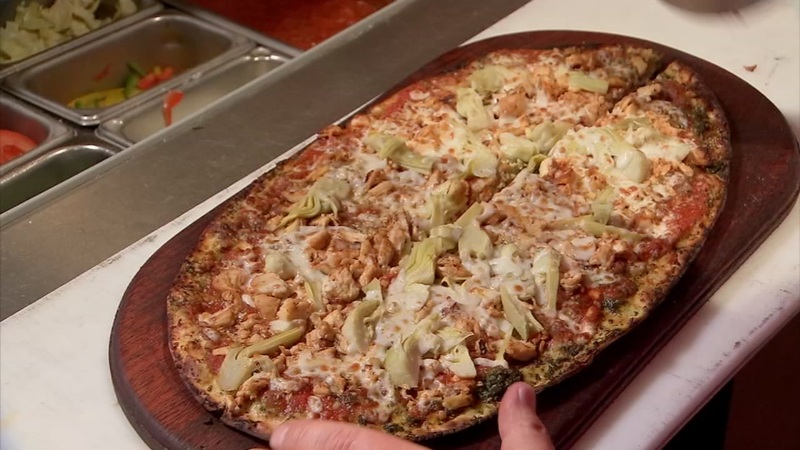 D'Amico's Italian Market Cafe has been serving up authentic Northern and Southern Sicilian cuisine in Rice Village for more than 20 years and Chef D'Amico is sharing the secrets behind one of their signature dishes - Nash Pizza. 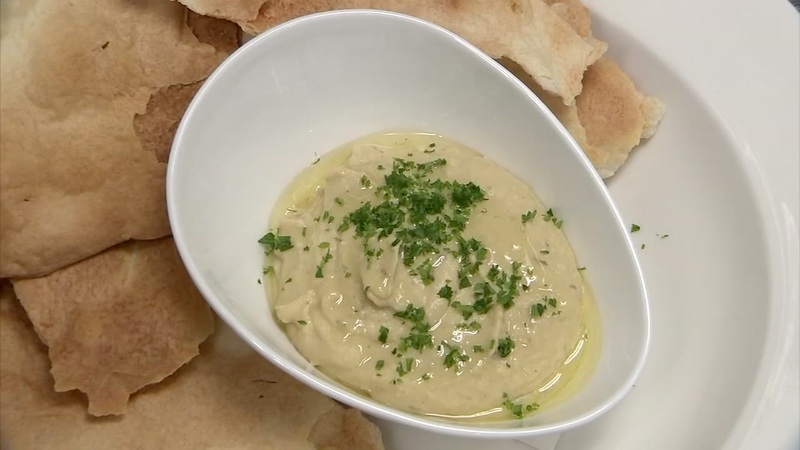 With just a few simple ingredients, you can make this creamy and smooth hummus from 51 Fifteen and we really do think once you try it - you will never buy packaged hummus at the store again. 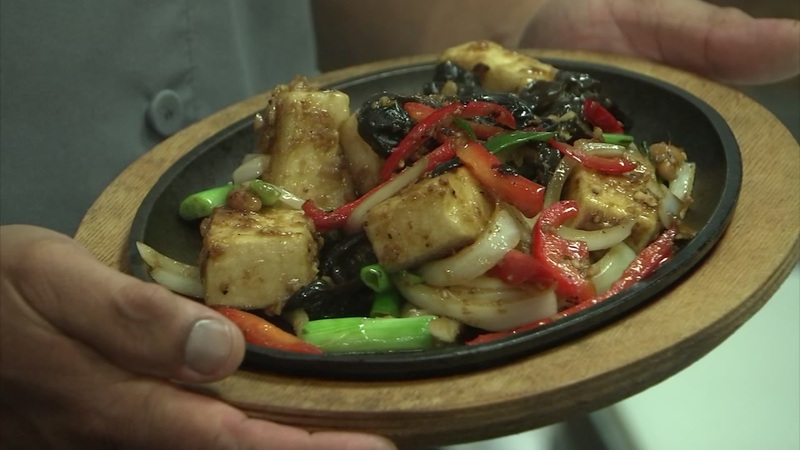 The Pad-Khing Tofu from Songkran Thai Kitchen is packed with flavors and here's how you can make it at home. Voted Best Thai Restaurant in Houston, Executive Chef Jett Hurapan from Songkran Thai Kitchen & Grill shares his recipe for Pad Thai. His popular dish will give your stir-fry an extra kick! Executive Chef Adison Lee of KUU restaurant has tips on how to make sushi like a pro! B&B Butchers and Restaurant is a modern take on the steakhouse specializing in high quality meats - all dry-aged in-house. 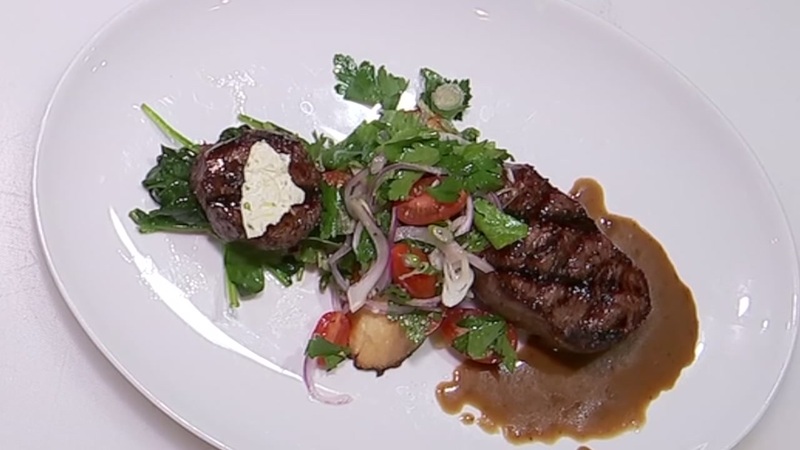 The Dry Aged Wagyu Ribeye is one of the most exclusive items on their menu and chef, Tommy Elabashary showed abc13 how to prepare their the signature dish in a unique way. B&B Butchers is a favorite new restaurant among Houstonians. 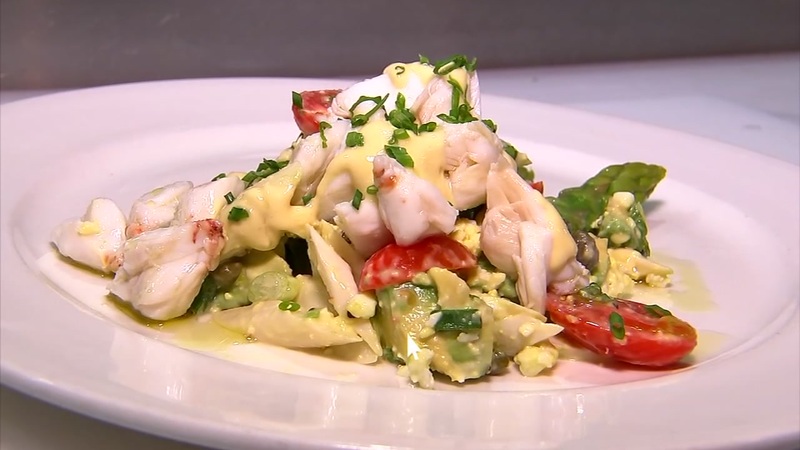 Executive Chef Tommy Elbashary shares one of his most popular items on their lunch menu, Crab Louis Salad. 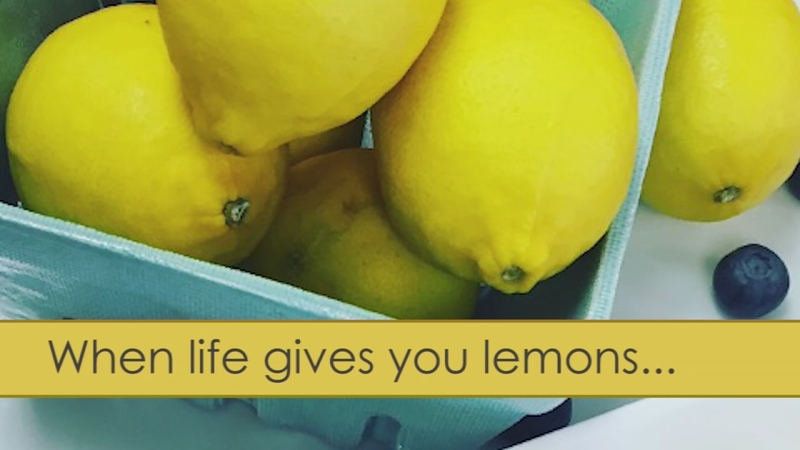 The secret's in the dressing! 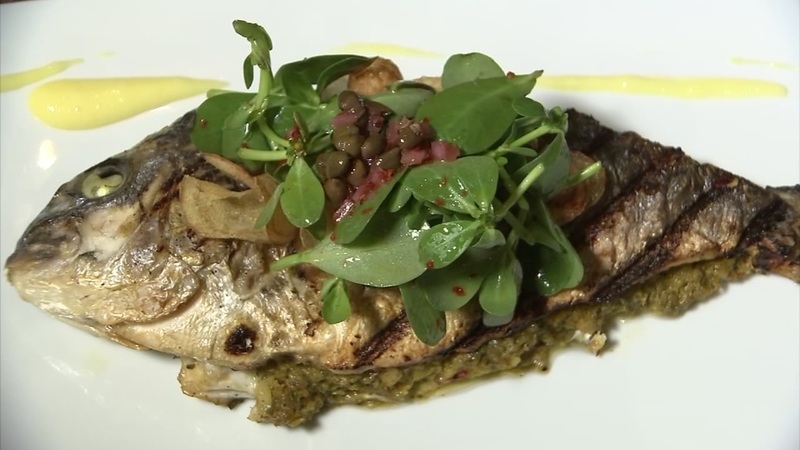 This whole stuffed fish from Helen Greek Food and Wine is bursting with Greek flavors and topped with a simple salad for a light gourmet meal. Helen Greek Food and Wine was the only Texas restaurant nominated as Best New Restaurant at the 2016 James Beard Awards. 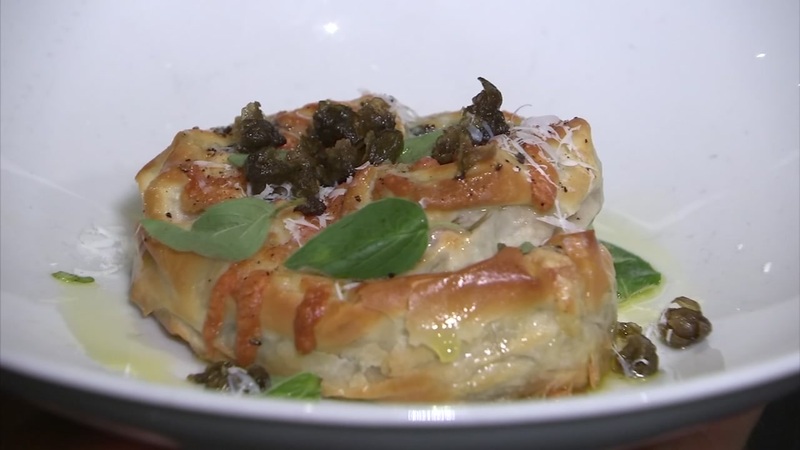 Executive Chef William Wright shares his version of the famous Greek dish, "spanakopita", or Greens & Cheese pie. 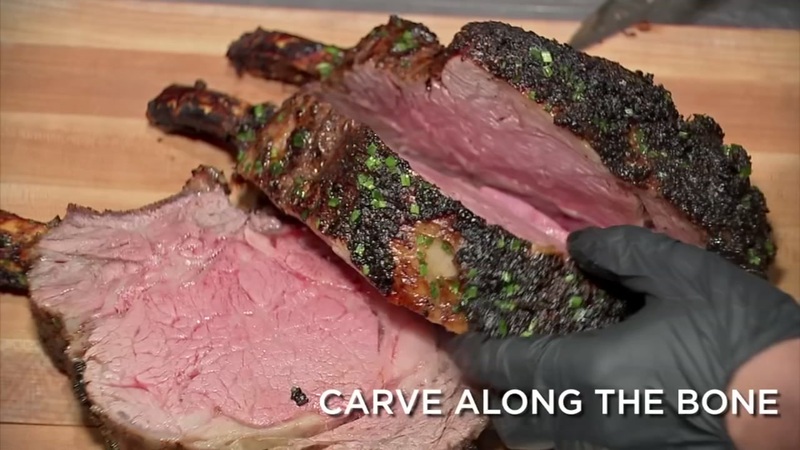 WATCH NOW: Want A Great Bone-In Ribeye? Chef Cervantez of Killen's says, "It's all about the rub!" Chef Joe Cervantez of the highly-acclaimed Killen's Steak House in Pearland shares Bone-In Prime Ribeye recipe from the menu. The secret's in the Rub! 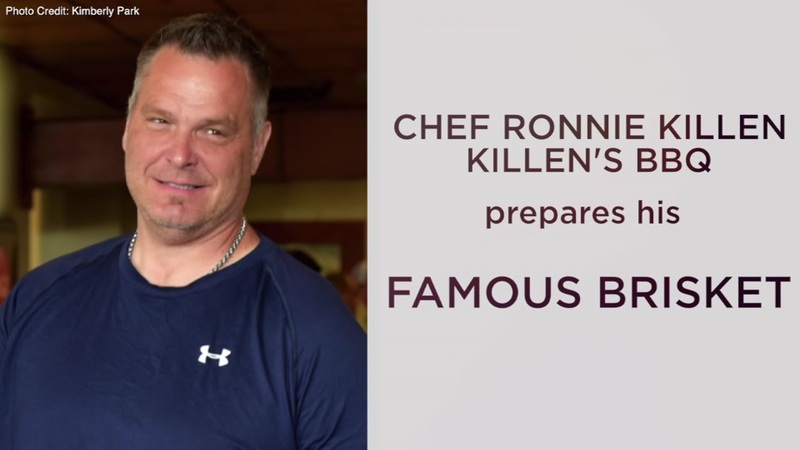 Make Ronnie Killen's famous brisket yourself! 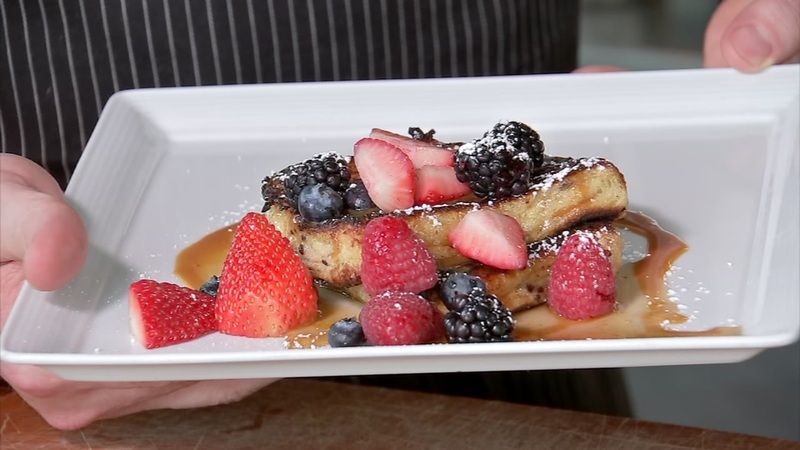 Award-Winning Executive Chef Ryan Hildebrand of Triniti Restaurant, shares his recipe for Caramel French Toast, one of his most popular Sunday Brunch Dishes. 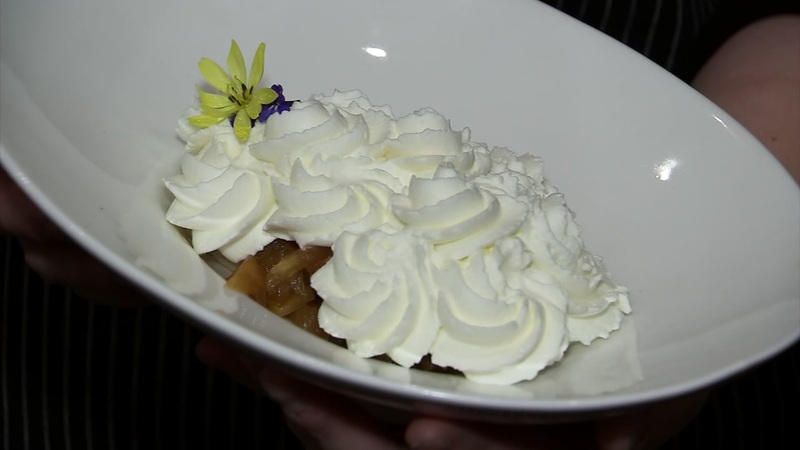 Inspired by her Grandmother's recipe, Pastry Chef Samantha Mendoza from the acclaimed Killen's Steakhouse, shows us how to make one of her favorite desserts-- Pineapple Rum Cake. 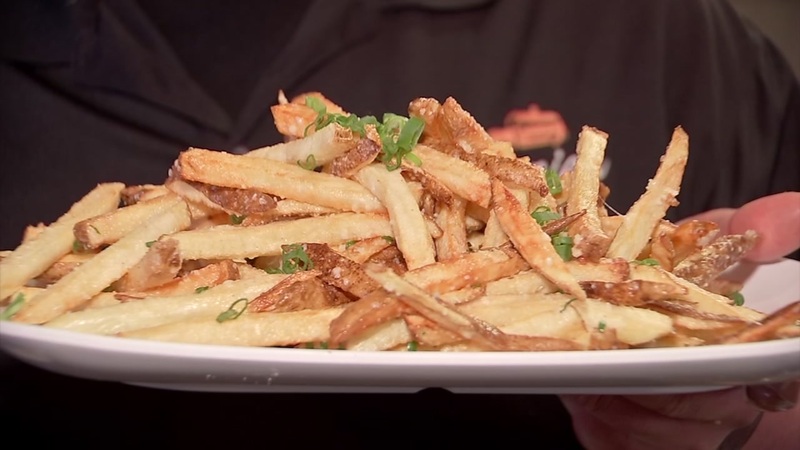 Executive Chef Justin Turner shares his recipe for his popular hand-cut, crispy truffle-laced fries. Another In-N-Out is coming to the Houston-area! Letter tells story of avowed racist who killed James Byrd Jr.